Cadbury Gems and advertising agency Ogilvy & Mather from India have released this amazing campaign. 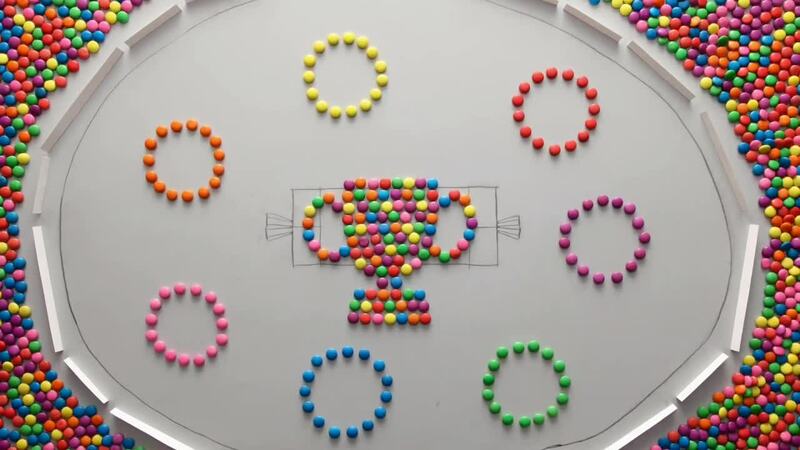 The entertaining slow motion video is made entirely of Cadbury Gems. The candies are turned into the characters, that tell the story. The cricket players and the spectators, “performed” by the Gems, have a fun fiesta in these three ads, celebrating a new cricket season – a popular game in India.